We are conveniently located by State Hwy 36 & the I-10 next to Tony’s Restaurant. At Sealy Eye Center, our team of eye doctors specializes in treating a range of eye and vision conditions, and we welcome complex cases. Whether you need expert care for retinal disease, cataracts, corneal problems, or another sight-threatening condition, we will take care of your eyes with first-rate skill and advanced technology. And of course, every eye care service that we offer is provided with a compassionate and professional bedside manner. You will benefit from a remarkable eye care experience, all-around. Medicine progresses rapidly, and we make sure to always stay one step ahead – we use precise, modern diagnostics and provide the most effective treatments. For example, our office is equipped with devices such as the Canon Fundus Photo and Spectralis. If you are interested in LASIK surgery or another refractive procedure, our eye surgeons perform a variety of vision correction surgeries using the latest technologies and methods. We are proud to have a diverse team of eye doctors who bring excellent credentials, top-tier experience, and outstanding skill to serve our patients from Belville, Columbus, La Grange, and Sealy, TX. 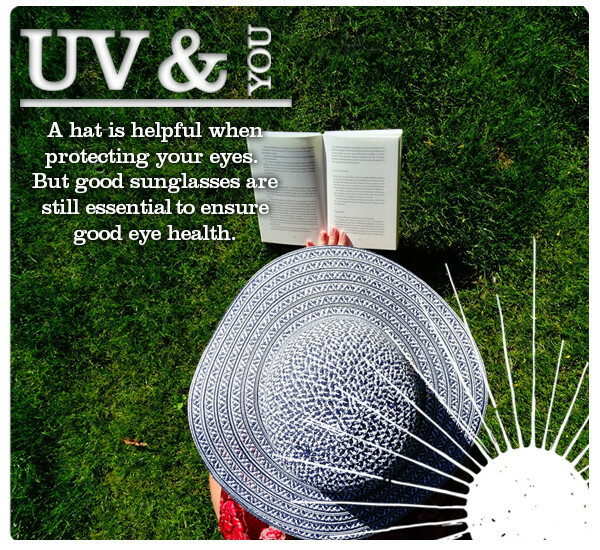 You can trust your vision to us – we are committed to keeping it healthy and safe! At Sealy Eye Center, we have the knowledge and technology to perform state-of-the-art surgery to remove cataracts at our facility in Sealy, Texas, and also to correct your vision, eliminating the need for glasses. LASIK is an acronym for Laser in-situ Keratomileusis, and is one of the most commonly performed types of laser eye surgery. Answer a few questions on our self-test and find out if a vision correction procedure may be an option for you! The retina is a thin layer of tissue lining the back of the eye that contains millions of light-sensitive nerve cells. Without proper diagnosis and treatment, retinal diseases can threaten your sight. The cornea is the “window” of your eye, a clear dome that works with the lens to help your eye focus. Damage to the cornea from trauma, disease, or genetics can interfere with vision and eventually cause blindness if untreated. Through our commitment to improving the quality of your vision for life, our physicians are highly trained in advanced techniques using state-of-the-art equipment.